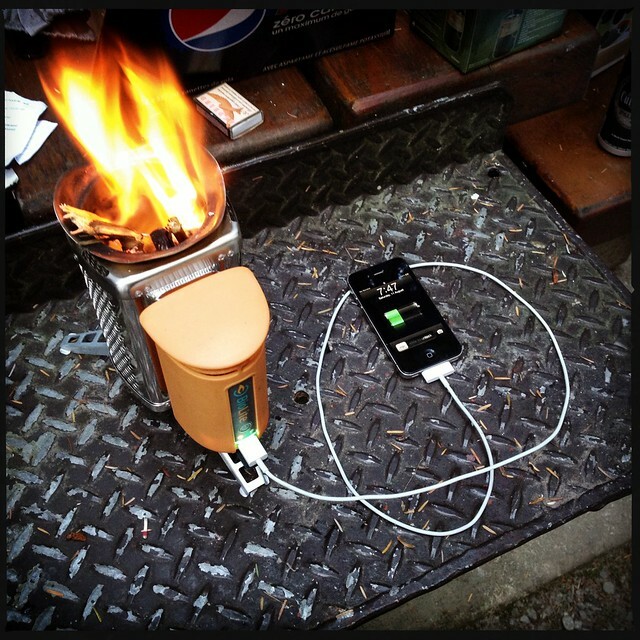 When it comes to mobile phone charging, cellphone owners must always choose to be on the safe side, because after all, connecting any device to electricity is no joke. Read the whole news report here. Apart from making sure your chargers are in good condition prior to using it, it would be best for you and your budget to make sure that your charger remains in tip top condition with no frayed cables and all. Watch the video instructional here. Opposingviews.com meanwhile shared a tip on Emergency phone charging. What do you do when your charger is not working?